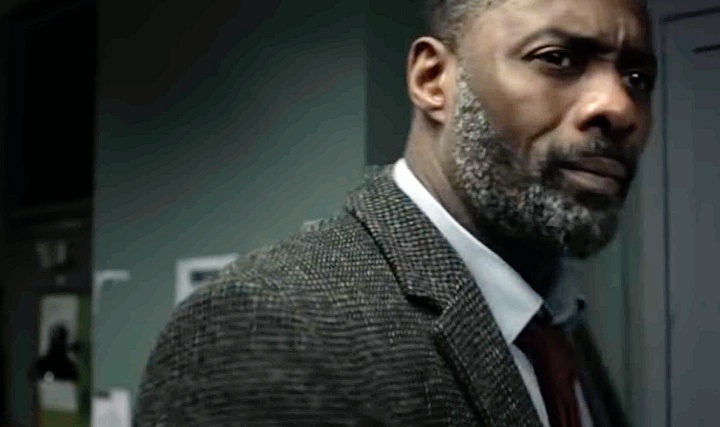 You’re thinking: New Luther trailer; GIVE ME ALL THE IDRIS! … or rather, I should say, someone else. As usual, the killer(s) John is after is utterly terrifying. Remember that crazy Season 3 under the bed scene? These shots remind me of that. I don’t know if this is the same person as the masked crawler, but there’s a bit of a Red Dragon feel to these shots. Luther, Series 5 returns with the gang, old and new, to BBC One in 2019.